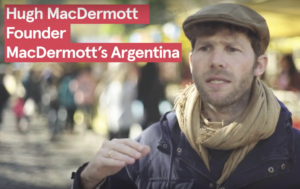 Scroll down to see where MacDermott’s Argentina has be mentioned in the press and elsewhere. An interview with our founder, Hugh MacDermott, for an on-flight promotional video by Norwegian Air. 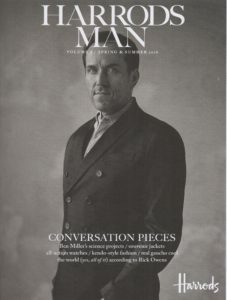 A report of a trip organised by MacDermott’s Argentina and an interview with our founder, Hugh MacDermott, & his partner in life and business, Paulo Jiménez Verón. 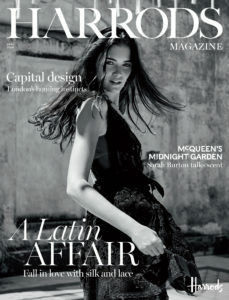 A photoshoot by Harrods Magazine for which MacDermott’s Argentina organised the local Argentine production. 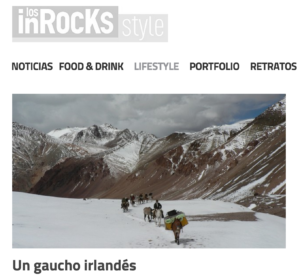 An article by Flo Tagino, about the beginnings of MacDermott’s Argentina, in the Argentine sister magazine of the french music and culture magazine: Les Inrockuptibles. 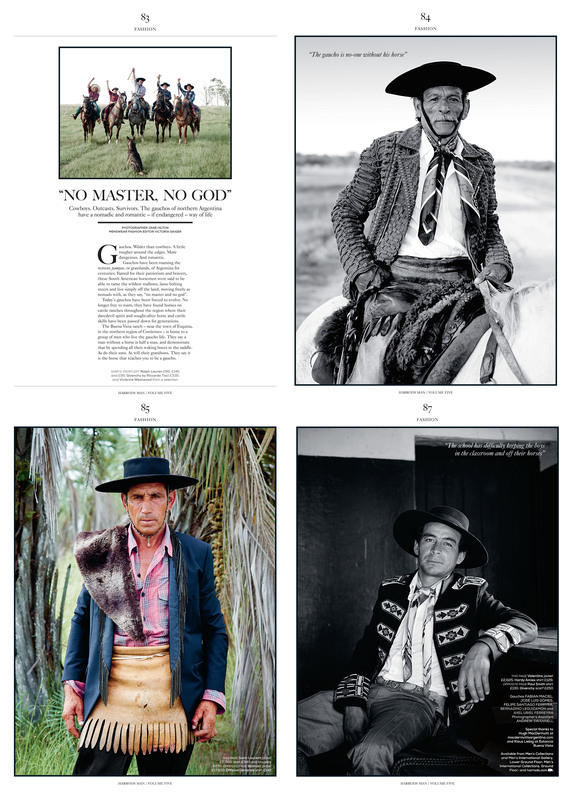 An article by Sorrel Mosely-Williams for Condé Nast featuring photos from Hugh’s very first Andes Crossing on horseback. 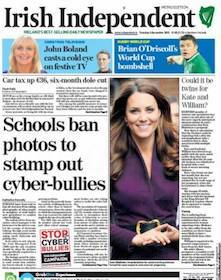 The article is available online following the link below. 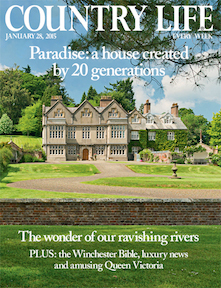 A charming article by Evelyn Webb-Carter in the Country Life Magazine. 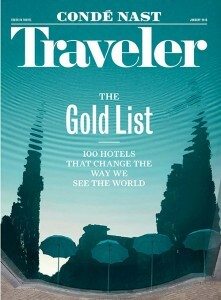 The article appeared in the magazine’s 2014 Christmas Travel Supplement and was about a double Andes crossing we organised, based around the adventures of General José de San Martín. In February 2014 we organised a trip based on the story of one of South America’s great liberators: General José de San Martín. During the trip the group crossed the Andes on horseback to Chile following the route San Martín took on his way to liberate what is today Chile. 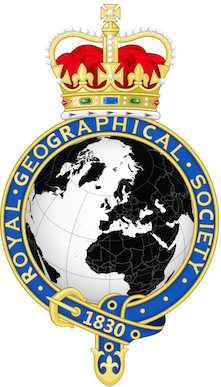 One of the group, Ewen Cameron, gave a speech at the RGS as part of their ‘Evening of Endevour’. 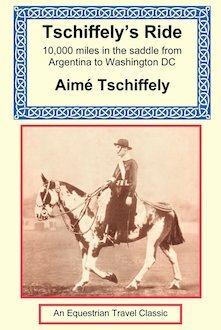 Aimé Tschieffly is one of history’s greatest long riders . 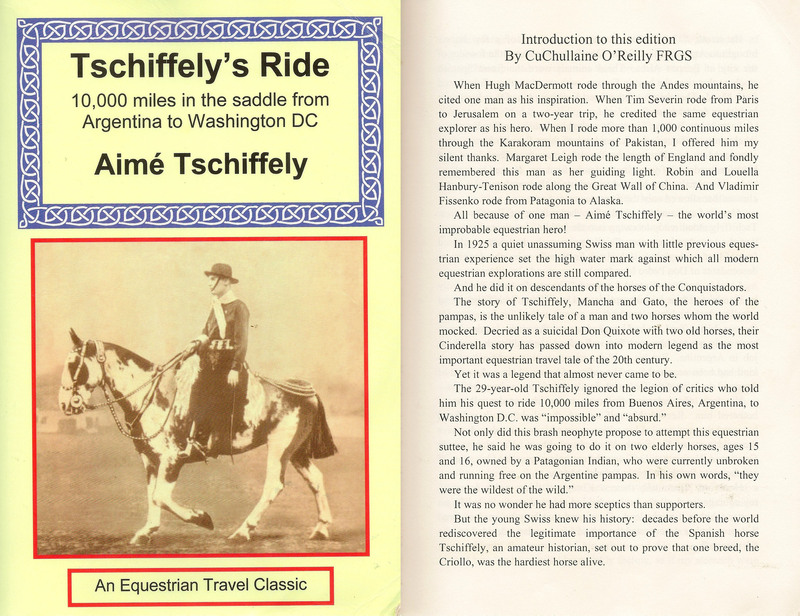 His book, Tschieffly’s Ride, inspired Hugh to do a long ride of his own which led to the start of MacDermott’s Argentina. Then by a curious twist of fate Hugh ended up in the introduction to that very same book. 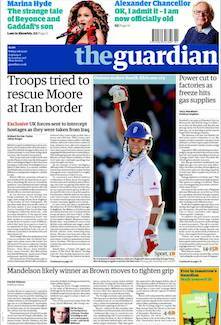 A mention in the Guardian by Henry Brett, one of our past guests. 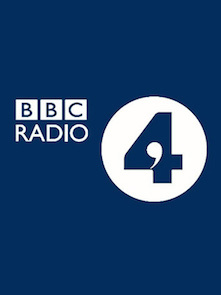 In June 2012 we helped put together a trip for the winner of BBC Radio 4’s Journey of Lifetime competition. Hugh was also the guide for the trip and featured in the radio program. 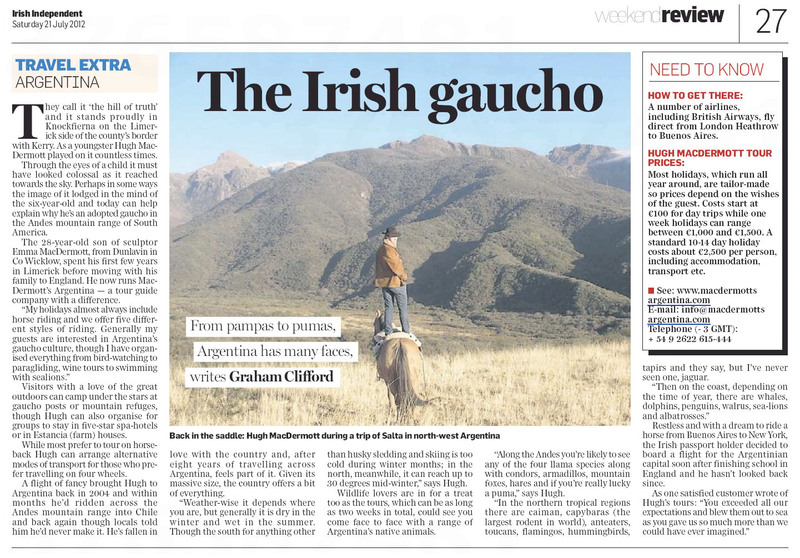 A profile on Hugh MacDermott & MacDermott’s Argentina in the Irish Independent.